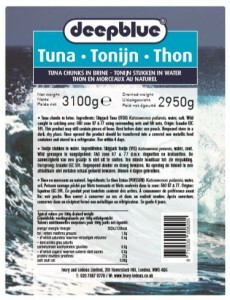 Home > News > Posts > Due into store early March “Deep Blue Brand” Tuna Chunks Pouch Pack ! Due into store early March “Deep Blue Brand” Tuna Chunks Pouch Pack ! 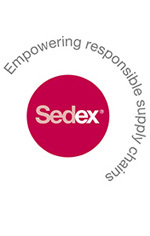 Ivory and Ledoux Ltd are reintroducing the “Deep Blue” fish brand into the UK. 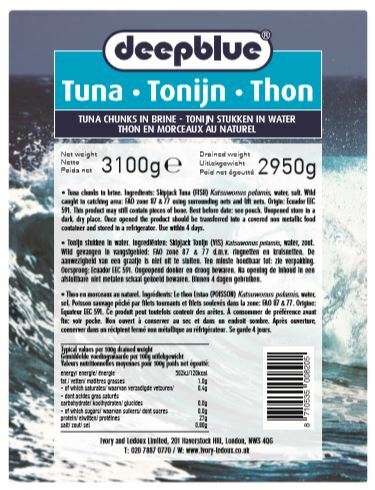 The first product line to be back in store for Foodservice customers will be Tuna Chunks Pouch Pack 4 x 3.1kg Net Weight 4 x 2.95kg Drained Weight. 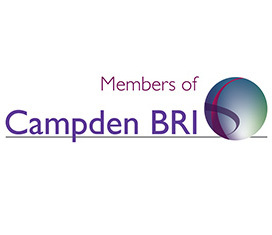 Please contact your account manager for further information and visit. 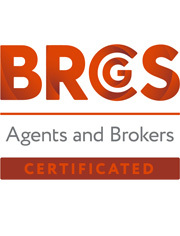 Ivory and Ledoux Ltd pass the BRC agents and Brokers audit with highest grade! RT @ivoryandledoux: #Tuna ......... ><((((º> Contact @ivoryandledoux for distributers of #FONTINELLA #DEEPBLUE and #SOMBRERO Tuna!